USB. | Hikmatune <Liked it! Hi, I tried out everything you have mentioned. 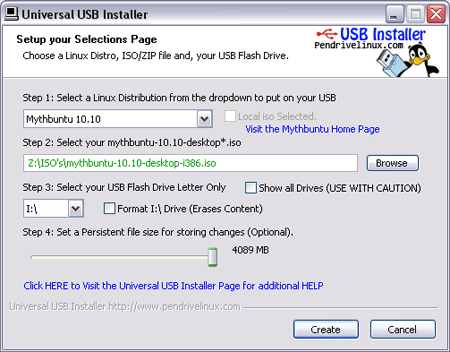 But when I use the bootable USB stick for installing Ubuntu(after having set the USB Bootable Drive as the 1st priority), my computer gives a message “Machine Check Error” and restarts again. 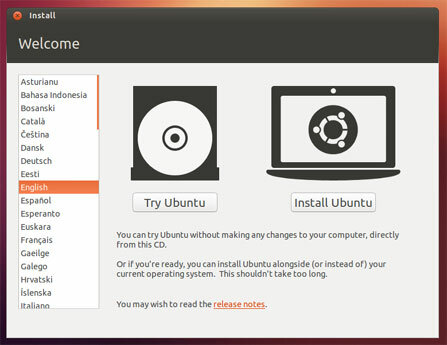 @souradeep Remember the tutorial doesn’t say to install Ubuntu just use Ubuntu Live loaded on the USB bootable drive. Can you check in your BIOS that everything is detected like Harddrive, Memory and CPU? See if you have option to test the memory and harddisk in you BIOS.